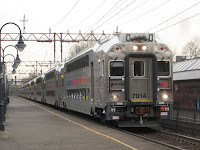 Life with Giggles: Darn, I missed my stop! 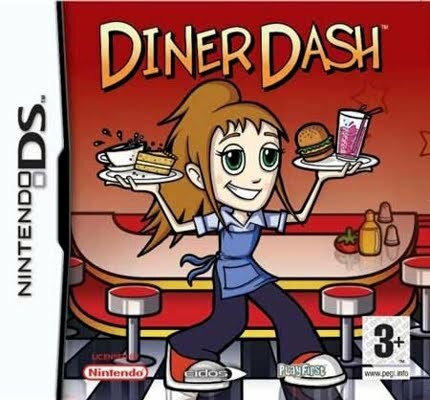 So, I started to get hooked playing Diner Dash on my DS. I decided to bring my DS with me on the train and I usually play Brain Age or a racing game while on the train. This time, I decided to start playing Diner Dash. BIG MISTAKE! 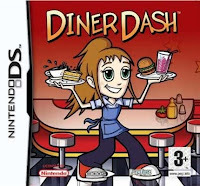 If you are not familiar with Diner Dash, the game is you are a waitress running your own restaurant. You have to sit people and wait on tables. Of course, as you move up on levels, extra chores are added and LOTS of new customers are added. It gets to be a bit crazy when you are trying to take care of everyone and make sure to not lose a table as that would equal in you losing points! So, I'm sooooo into my game so much that yesterday coming home from work I completely missed my stop. I looked up outside and noticed that this was my stop. As soon as the thought came into my head I heard the bell ring which meant the doors were closing. 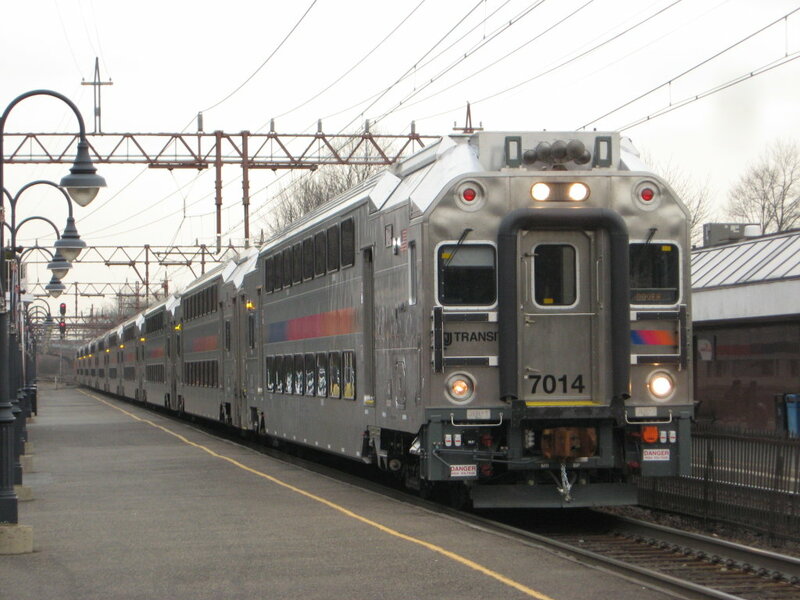 So, I had to get off the next stop and wait a half hour for the next train to go 3 minutes to drop me off at my stop. Ha, ha! 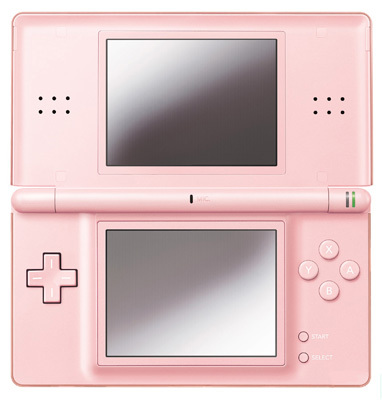 I never thought I'd want a DS until I found out my six year old was getting one for Christmas from her Nana. Now, I want one too, especially because it's available in the most delicious pink. Anywho, sorry about missing the stop, but it made for a good humor break in the middle of my dull day. Just found your blog and let me tell you....I get so caught up in my DS that I lose all track of time! I definitely need to invest in the Diner Dash! !